Missions work is crucial for us because we believe only the Gospel through the power of God can truly change one?s mindset and attitude. We focus our efforts on meeting the spiritual, intellectual, emotional and physical needs of ethnic Gypsies and other disadvantaged people. We are present in 250 localities. We have well-equipped teams that can be mobilized throughout the country to go and preach the Gospel. Our key people are trained evangelists with a compassionate heart for the lost. Together with the teams they lead, they are able to communicate the Good News in songs, drama, testimonies and preaching. Our aim is to have lasting results wherever we go, and thus we prefer setting up home groups in these localities, with the purpose of establishing churches. It is top priority for us not only to preach the Gospel but also establish lively home groups that later become thriving churches. We have over 30 full-time missions workers: evangelists, teachers, musicians and technical personnel, and a vast crowd of volunteers. We cooperate with other missions organizations. Our national prayer network is present in several counties and organizes days of prayer and fasting on a regular basis. Our youth ministry was launched in 2009. 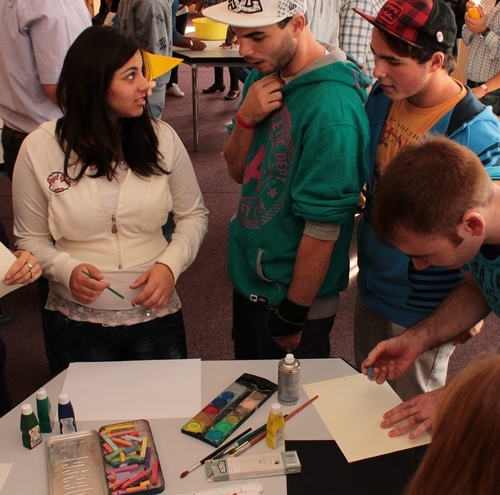 We regularly visit and support existing youth groups and organize youth camps, conferences and concerts. We reach over 1000 young people with youth clubs for secondary school students in several places across the country. 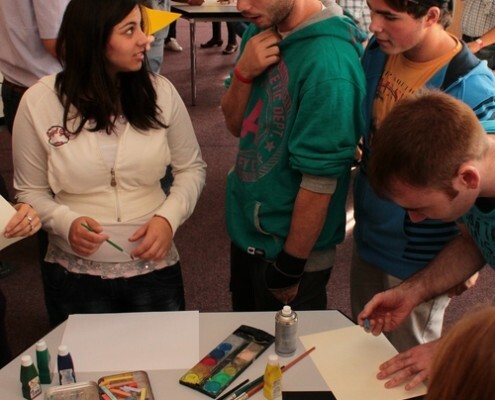 The curriculum was developed by Campus Crusade for Christ Hungary, and is aimed at empowering the youth with Christian principles and better self-knowledge in a relaxed and fun environment. Interested inmates participate in outreaches where they hear the Gospel from our specially trained evangelists and hear about how they can get to know God personally. 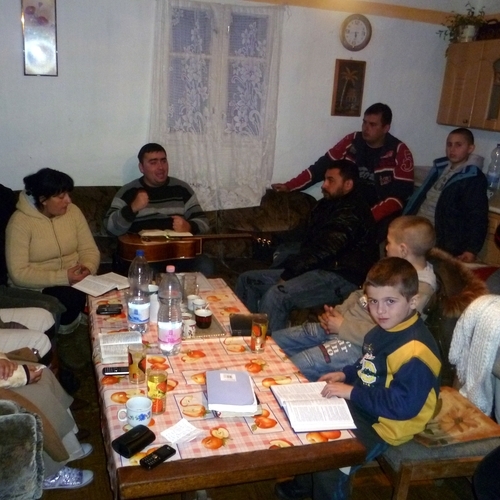 They can discuss relevant issues and be prayed for in small groups. We also help them recognize how they can integrate into mainstream society when they are given the chance. 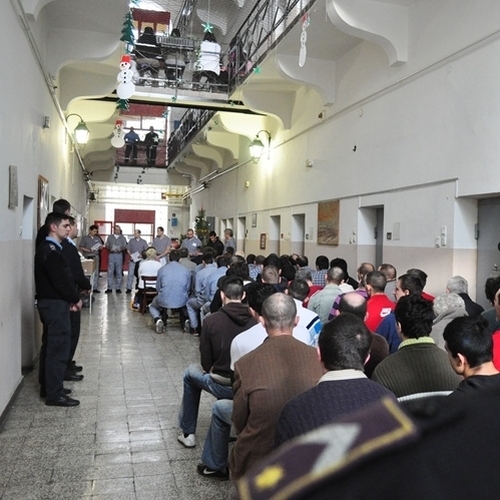 We receive good testimonies from inmates and positive feedback from facility personnel. 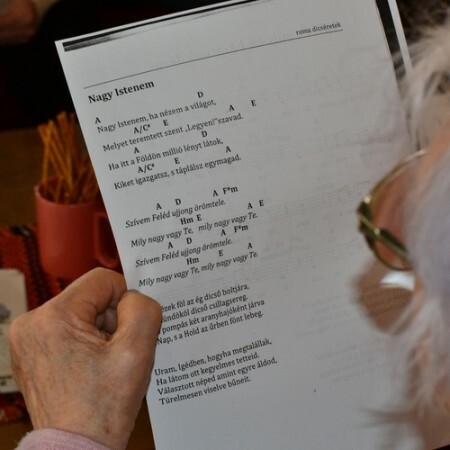 HGMI is a missions branch of the Hungarian Pentecostal Church in Hungary. We are a separate legal church entity, constituting ?Church District Five,? a non-geographical district for Gypsy churches. We have a network of 120 churches, led by a group of elders. The churches are of different cultural and social backgrounds, scattered throughout the country; the majority located on the north- and southeast. The total number of attendees exceeds 6000. Social services reflect our wholistic approach in helping people. Jesus cared not only for the spirit, but also the soul and body. 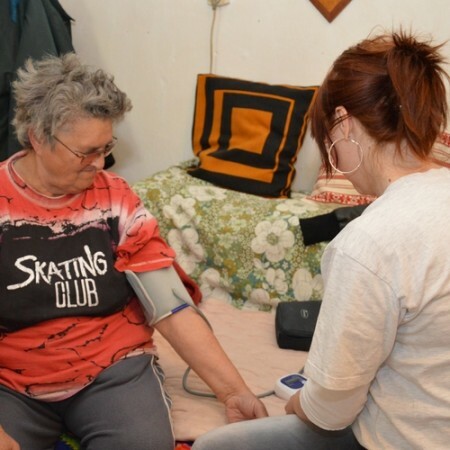 Through our national network of skilled social nurses we help the needy. Through special events and programs we can offer far more than a secular social assistance organization. The mission of our social home assistance services is to offer personalized assistance to those who cannot care for themselves properly. Our social nurses regularly visit the elderly in their homes and help them in their physical, mental and social needs right there in their own environment. They carry out basic nursing duties according to the doctor?s prescription, and help around the house and do the shopping. 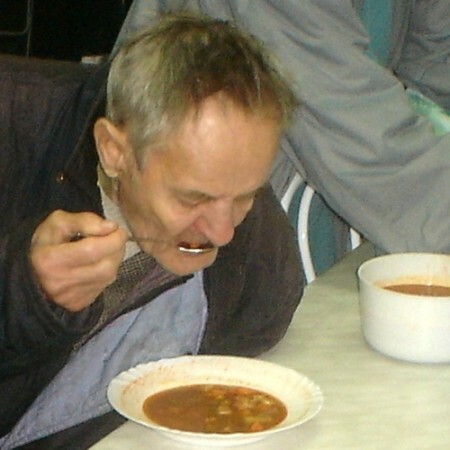 In our social catering service we provide hot meals to those who cannot provide for themselves because of their age, health or psychiatric condition, disability, addiction or homelessness. These people may apply for hot meals delivered either to their homes or to our elderly daycare facility on working days and they pay a reduced fee for the service. 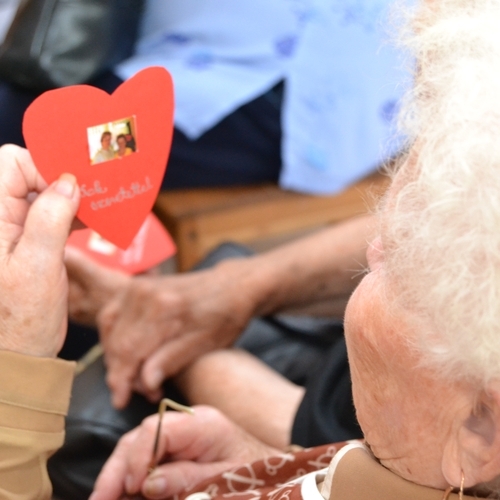 Presently we provide this service in nine locations across our social services network in Hungary. 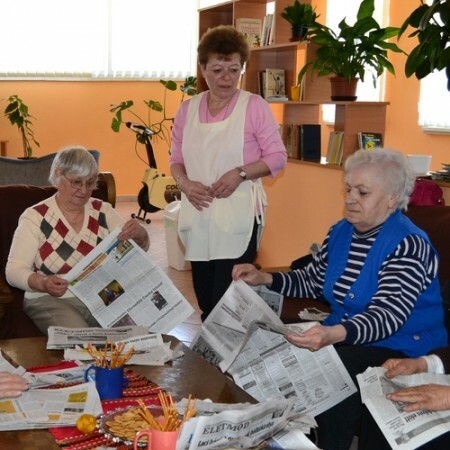 Our daycare for the elderly may be attended by people that need social or mental assistance during the day, long for company or need to use our hygienic facilities or consultancy services. They may use our facilities for personal hygiene and washing their clothes. Our family daycare is intended to become a prototype facility where disadvantaged Gypsy children can socialize in the warmth of a home and learn basic life skills. 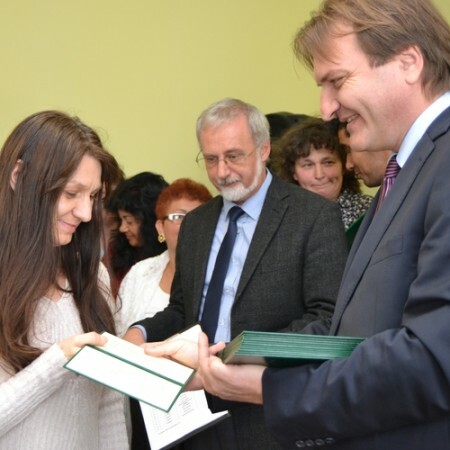 We opened our brand new Dream Castle Nursery in Isaszeg, Hungary in March 2014. The most important thing for the children is to feel loved and secure. Our qualified staff do everything they can to provide an environment where the little ones can feel at home. We know we cannot ? and in fact we don?t want to ? assume the role of the family. On the other hand, we also know that our attitude and behavior will have a great impact on them. We offer free long-term community-based care for psychiatric patients in Szeged, third largest city in Hungary. Patients can use these services on a voluntary basis in or near their homes. Our purpose is to contribute to their integrated life and activities in a loving and caring environment. We help them deal with the disadvantages of mental illnesses and psychosocial losses and reintegrate in society. Education is one of the most important aspects of our mission. It has been proven many times that disadvantaged people groups like ethnic Gypsies only have little chances to break out from the strongholds of prejudice and segregation. One of these is education. We provide both formal education and Bible training. 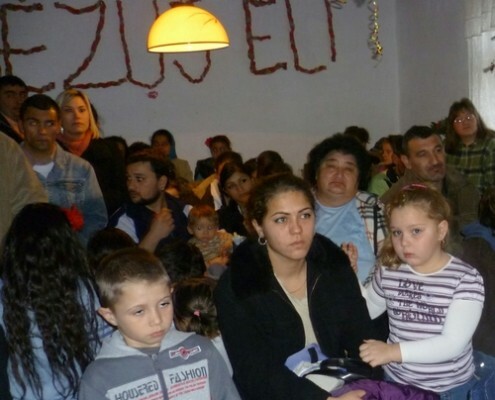 90 children attend ?Epreskert? Kindergarten?s (Bekes, Hungary) five groups. Their vast majority are ethnic Gypsies. Some of the magnificent trees referred to by the name ?Mulberry Garden? are still around and remind us how little trees can grow big when conditions allow. We want to create and maintain these conditions. Our ?Eotvos Jozsef? 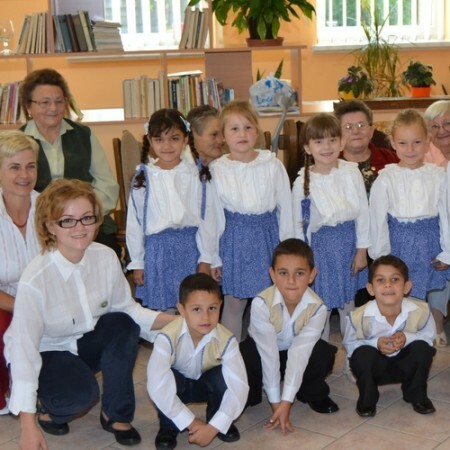 Elementary School (Bekes, Hungary) celebrated its 110th anniversary in 2013. HGMI became the school?s operator in 2012. As the majority of students are ethnic Gypsies, it is a good place to develop best practices that reflect our commitment to equal chances and love. We have a special class for adults who didn?t have the chance to study when they were children. In our ?Bay Zoltan? 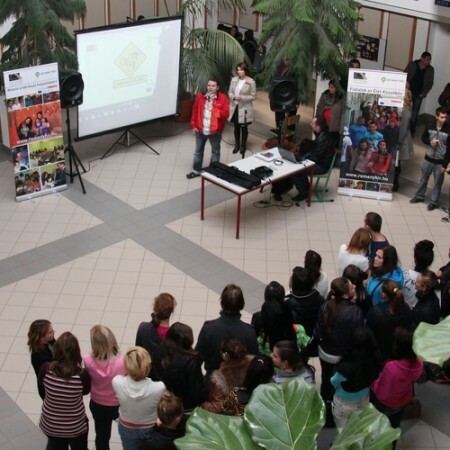 Vocational School (Gyula, Hungary) we offer IT-related training. Through our ?News of Hope? Foundation we have trained over 300 social nurses. These qualifications are based on the National Qualification Register. Our new ?Erdos Kamill? Trade School (Bekes, Hungary) offers social nurse and electrician qualifications. 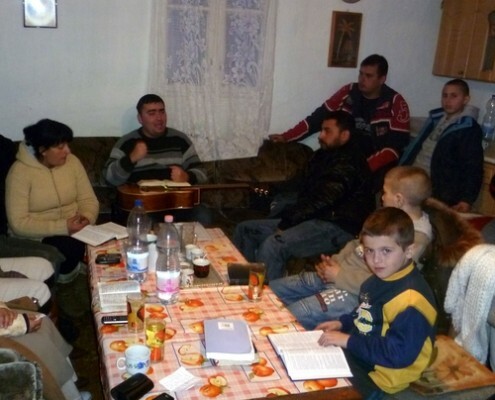 One of our first initiatives was starting a Bible School for lay people from ethnic Gypsy churches. The students served as our volunteer base when we organized regional and national events among ethnic Gypsies. Today, instead of gathering students from various places, we go to the church centers and do the training in small groups. We have a special ministry among men, following the Christian Men?s Network curriculum based on Maximized Manhood. The third pillar of our vision is creating jobs for the disadvantaged. We are convinced that the opportunities lie right there where the people are. Ethnic Gypsies are the last ones to get employed. However, if we want to have a lasting impact on them, we need to create jobs and launch micro enterprises that help these precious people flourish. Our first social education and employment project supported by the European Union was launched in 2002. Ever since we have had a track record of several successful tender applications for EU funding both as project principal and project partner. We have the expert personnel to create, implement and maintain training and employment projects among ethnic Gypsies and other needy people groups. Our current projects directly reach about 500 people. Charity is love put into action. Jesus said we were not doing anything special to our neighbors if we only loved them with words. With our wholistic approach we minister to the whole being. We try to find ways where those we help will not rely on donations, but rather find their means for providing a better living for themselves. 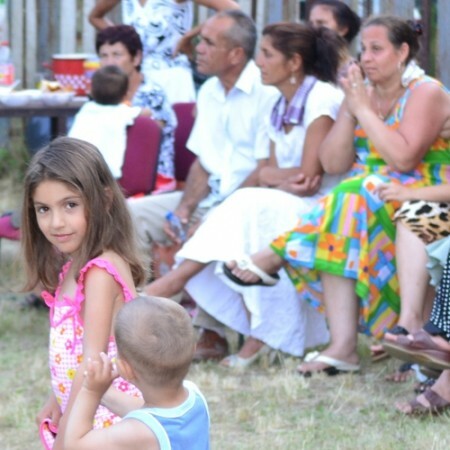 Through our national and international networks, HGMI has extensive exposure to the needs and necessities of ethnic Gypsies and other disadvantaged groups in society in Central & Eastern Europe. We support aid & relief initiatives that don?t make the supported target group dependent on subsidies and donations, but rather offer them opportunities to be creative, work and lead their lives according to Biblical principles. 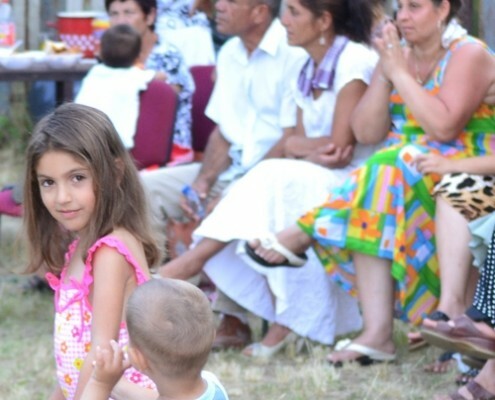 Our Joseph Program is meant to help ethnic Gypsy communities living in poverty and despair in developing self-support and providing aid to one another. It is a best practice pilot program where ethnic Gypsies gather, store and distribute long-shelf-life foodstuff and cultivate the land together. They take part of the fruit of their efforts and also contribute to the needy. They even donated potatoes to the local school ? nothing like this had been heard before. Ethnic Gypsy children only have one chance to live out their God-given potential: if their skills and talents are recognized and developed during their school years. Many of them come from families far below the poverty line. In our Adopt-a-Child project we provide the children with hot meals and a group setting where their character and self-esteem are developed, and they can participate in creative crafts, sports and game activities. 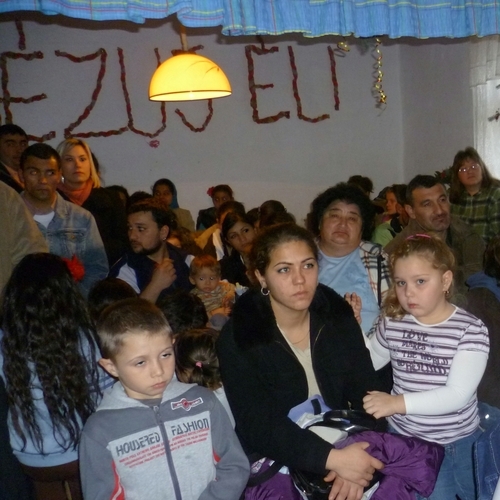 We have a national network of 120 ethnic Gypsy churches in Hungary ? their number steadily growing. Some of the places serve as regional centers with influence on several surrounding towns and villages. These places can offer plenty of opportunities to minister to the poor. Short term missions trips, summer camps, language courses, building projects and a lot more can be done. We encourage to elevate fruitful cooperation to a sister church relationship. 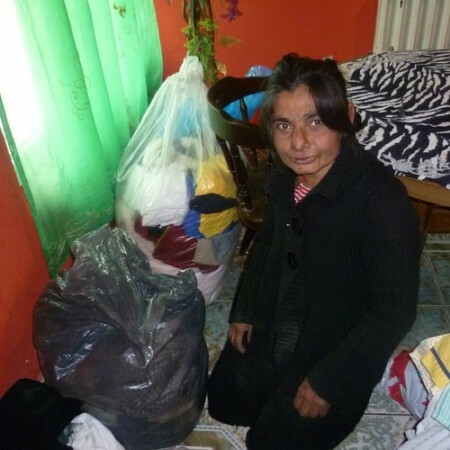 Second-hand clothing can be a very useful asset when providing for the poor. Lots of people shop for clothing in second-hand clothes stores and their number is obviously growing in times of financial crises ? like the one we are currently in. We can either distribute donated clothes and footwear directly to those in need, or sell them through our team of skilled people in our processing and outlet facilities, and use the profits in our relief and missions work.